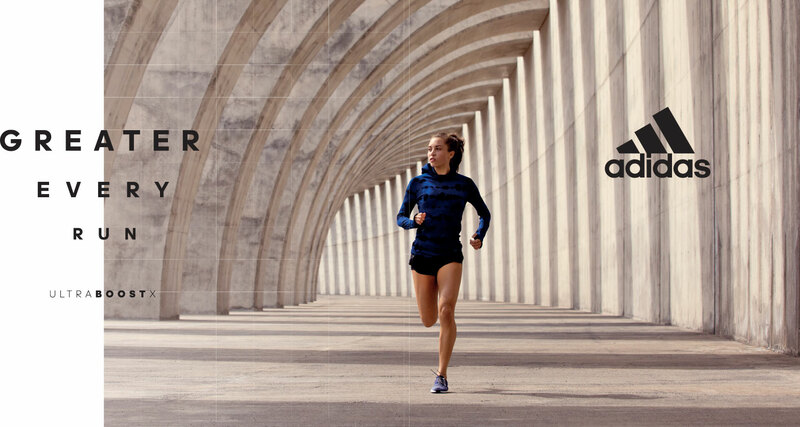 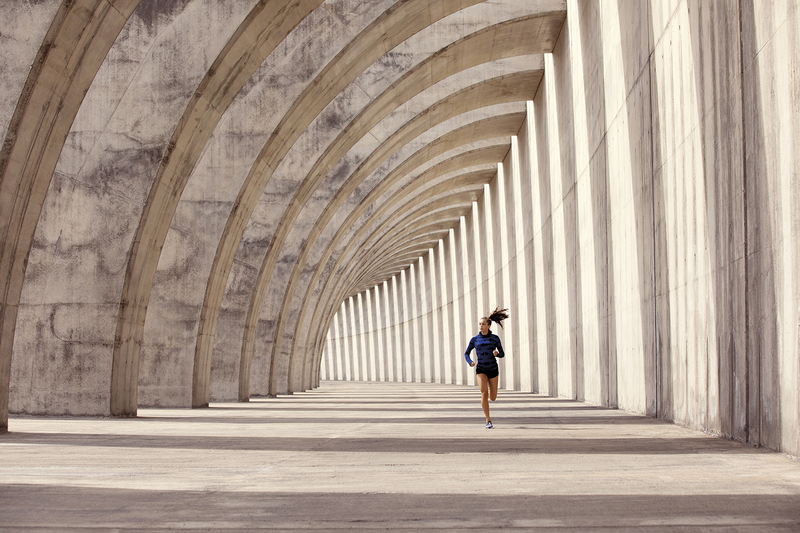 Creative agency Iris has launched its first campaign for Adidas Running. 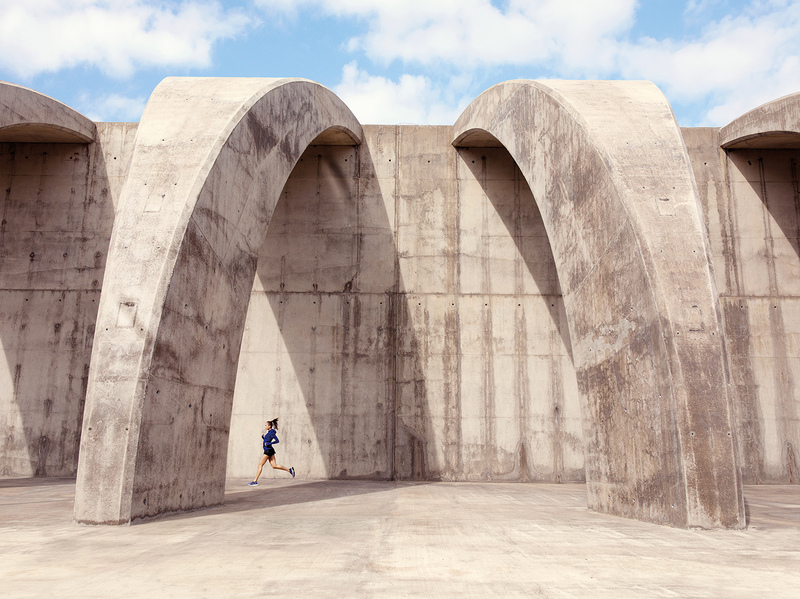 A film promoting the brand’s UltraBOOST X shoe range captures a group of women running alongside the harbour wall at Tazacorte in La Palma (one of Spain’s Canary Islands). 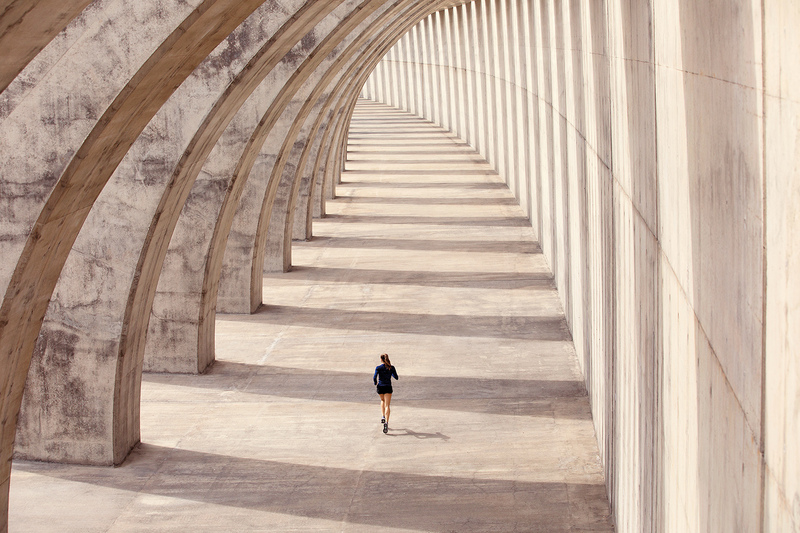 The location provides a striking backdrop – shadows cast by the concrete wall create a striped effect behind runners – and the film features a strong soundtrack from composer Dan Weinberg. 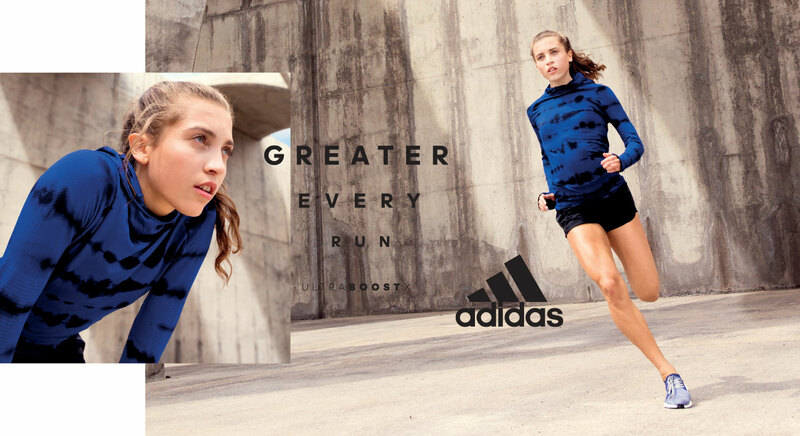 The concept for the campaign is ‘Greater Every Run’. 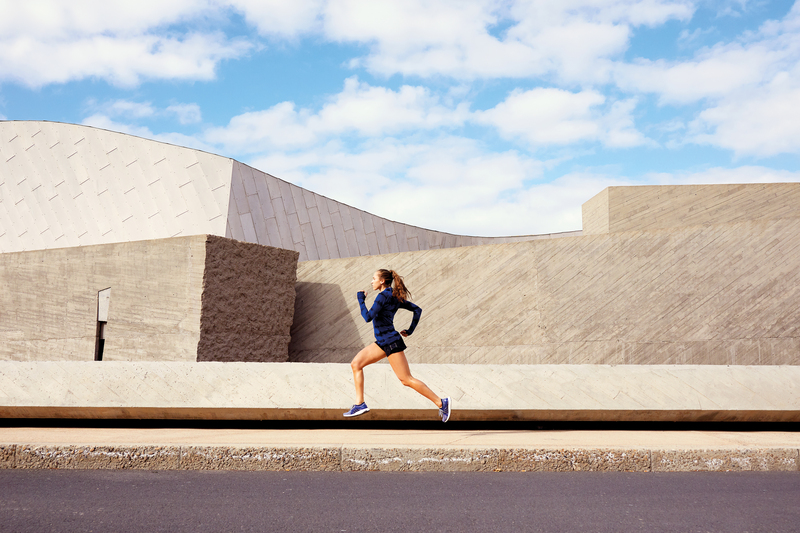 Iris says it promotes the idea of making every run epic and “empowering” – whether through your choice of location, who you choose to run with or what you choose to run in. 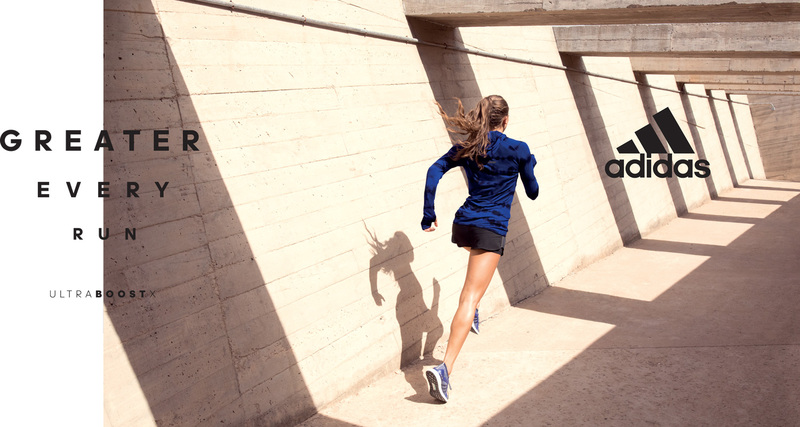 The film is directed by Sarah Chatfield and will be rolling out across stores alongside artwork featuring photography by Cole Sprouse.